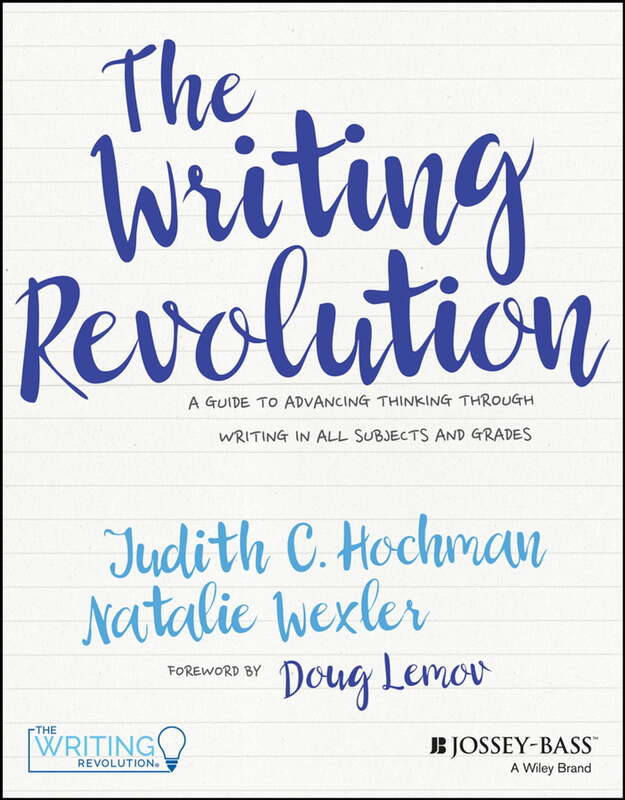 I thought Big History Project and The Writing Revolution (aka The Hochman Method) might be a perfect match. Much of the writing in BHP provides scaffolding for young writers, however TWR shows how I could integrate the entire unit with this method. I ended up with 45 pages! The beginning of the unit focuses on sentence structure, taking notes, and single paragraph outlines, which are all from The Writing Revolution. In some cases, I simply reformatted the activities in BHP to keep all of the assignments in one place. There are a few opportunities to write a full essay at the end. I began with Unit 5, since that is where we are currently. I do plan to go back and create writing companions for all of the units. TWR breaks their pacing guides into two age groups, 1st-6th grade (level 1) and 7th-12th grade (level 2). These are written for level 2 students, although I did provide some level 1 work at the beginning since this is the first time I've introduced this method formally. It doesn't matter what age you begin. One of the first schools to test this method was a high school. My kids have been using IEW Fix-it Grammar and Killgallon and I think TWR is a good combination of the two. While Killgallon uses sentences from familiar literature, TWR pulls from the lessons they are currently learning. It uses grammar and carefully scaffolded practice to help students with expository writing, which is something most students struggle with. So please, test it out and tell me what you think.